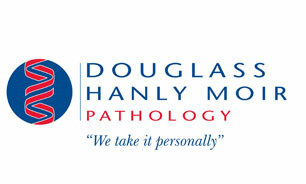 DHM is a well-respected, established pathology practice, offering comprehensive, high quality pathology services. Our experienced and caring staff are committed to providing you with a personal pathology service. Our Southcity collection centre is conveniently located, has great parking and no appointments are necessary. All pathology requests are accepted and bulk-billing is available.